Situated in the heart of Busselton, only 700m to the town centre and beach. Walking distance to the famous Busselton Jetty. 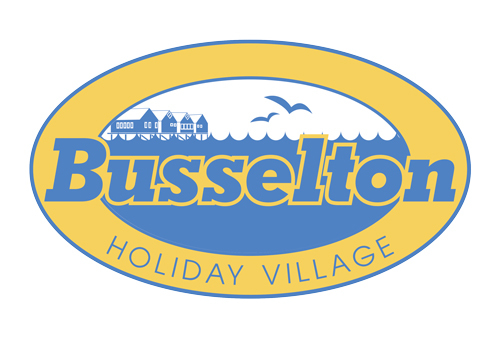 Busselton Holiday Village offers a Luxury Guesthouse, Chalets, Onsite Caravans and grassed Powered Sites. nice little caravan park, no heated pool like advertised though. good price compared to other stays in Busselton. Nice quiet park. No idot great location close to everything. Perfect price Quality. Everything clean!